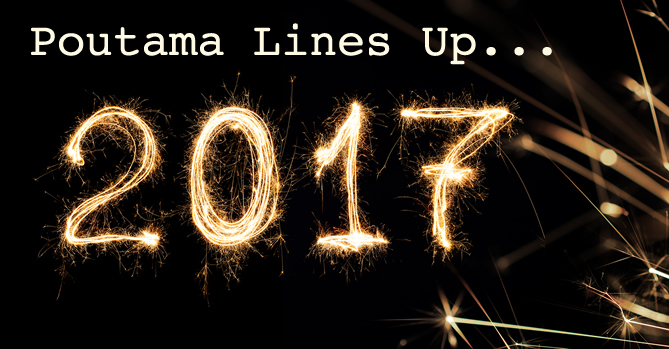 The 2016 year has seen Poutama work further on putting the foundations in place to strengthen its activities, particularly projects as we move towards 2017. Some of our projects have been bubbling away for the past 3-5 years while others have seemingly come from nowhere to gain prominence. 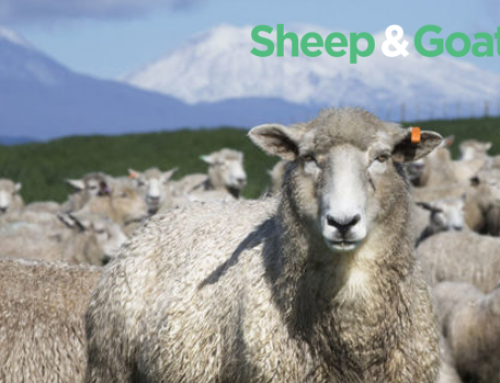 First and foremost among these projects is the Poutama Dairy Group’s work on establishing NZ’s first multi-species geothermal milk processing plant. The plant will be established at Kawerau and will be a phased development that will eventually see two 750kg dryers in place. Initially the plant will produce high-value milk products such as milk protein concentrate (MPC) using cow and organic cow milk processed through a 750kg dryer. Phase two will see the establishment of another 750kg dryer that will produce products from goat and sheep milk. Discussions are also occurring around the possibility of adding a lactose and butter plant to the overall project. The feasibility into the plant has been completed and is now undergoing peer review. If all goes according to plan the plant will be up and running early 2018. The Poutama Dairy Group is made up of Maori entities from Tuhoe, Ngati Awa, Ngati Makino and Te Arawa. Between them the group have assets in farming, property and investment. Poutama is the project co-ordinator and will also be an investor into the dairy plant. The next project off the block is one that seems like it has been years in the making. 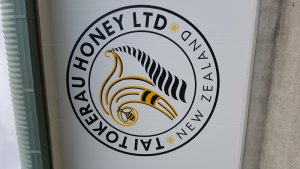 The Poutama Honey Group (PHG) is made up of a small group of Maori honey producers, landowners and investors and is an outcome of the Miere Coalition. PHG is about to incorporate as a limited liability company. Among all the groundwork that has taken place, for the past six months PHG has been engaged in partnership talks with Chinese company, Shanghai Pengxin (SHPX). This will culminate in early 2017 with PHG hosting SHPX in Kaitaia. SHPX in turn will enable PHG to leverage off their channels to market including access to over 900 supermarkets as well open up an introduction to online behemoth, Alibaba. But China is not the only market on the PHG radar. A trial shipment of honey will be heading off to the USA soon. From this shipment it is planned that a relationship will be formed with a US honey business. 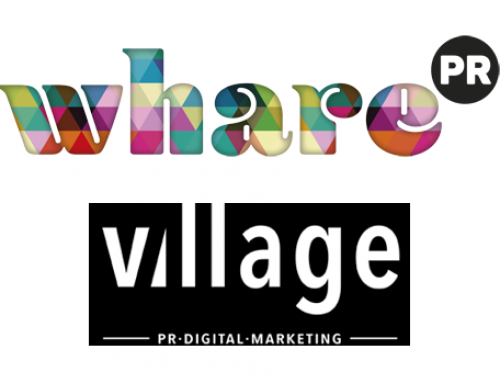 This should then make market access a lot easier through having an in-market partner. It is planned to bring other Maori honey interests into the PHG whanau once sales into markets have been secured. But for the immediate term PHG wants to turn the idea of collaboration in the Maori honey sector into a reality. An exciting project that is steadily moving from concept to live stage is Poutama Capital. Poutama Capital aims to be one of the first Maori private equity funds whereby Maori will invest into Maori. This will be a fund that is for Maori, by Maori, to Maori (4*2). Poutama Capital will initially invest into a blend of growth and income funds that give liquidity and will target a return of 8-10%. Committed Capital (investable sum) will range from $1m-$5m. The fund will build confidence among its investors particularly those that require distributions. Once this confidence has been achieved Poutama Capital will then branch out into making direct investments into businesses. With a pool of Committed Capital (funds), due diligence will be undertaken into businesses that are on a growth path seeking $250k-$1m investment for their business. 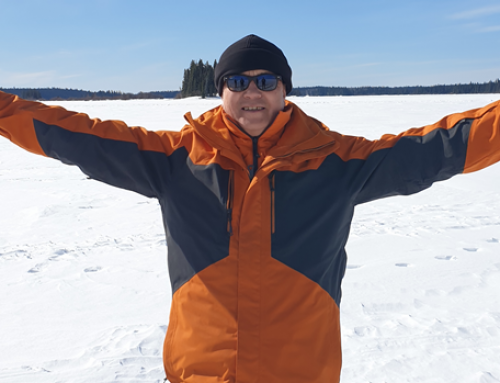 Poutama is working with its investment manager Eriksen Global on this concept with advice and experience also being sought from private equity firms, Direct Capital and Pioneer Capital. Finally after going through a number of iterations the Poutama US Food Base is starting to look like more of a reality. This is thanks to co-operation with Maori owned and Los Angeles based logistics business, Kiwi Distributing (KD). Through KD, Poutama will set up an office for Maori F&B businesses to use when visiting the USA. The office is part of KD’s warehouse and businesses will have a place from which their products can be warehoused and distributed including cool storage access. Within proximity of the office there is good accommodation, restaurants, shopping and access to business services. The intention is to make the experience of doing business in the US as efficient and easy as possible. Resourcing of the office will be on a shared cost basis with those businesses that avail themselves of the service. Projects that Poutama plans to drive hard in 2017 include a hops trail in the Wairoa area. In a recent industry insights report on NZ Craft Beer, it suggests that an additional 200ha of hop plantings will be coming on stream in the next 3 years increasing domestic production by 50%. A trial site has been established at Mohaka and planting will take place mid-2017. The Poutama Beverage Cluster (PBC) has had a couple more businesses join it and now stands at 13 beverage companies. Collaborative activities are in train and the seven vineyards that are part of PBC are currently in discussions with NZTE about entering into their Coalition programme. The Poutama Meat Group (PMG) continues to work steadily with a potential offshore partner, China based Taiwanese owned, Topping Cuisine. Work will move forward in 2017 on developing an Angus beef programme with Topping. 2017 will see the further development of the Poutama Digital Cluster including assisting with a tele-medicine development, looking into establishing a Virtual Reality suite and finding out more on the use of blockchain and bitcoin technology. You will notice that most of Poutama’s core projects are oriented around food. 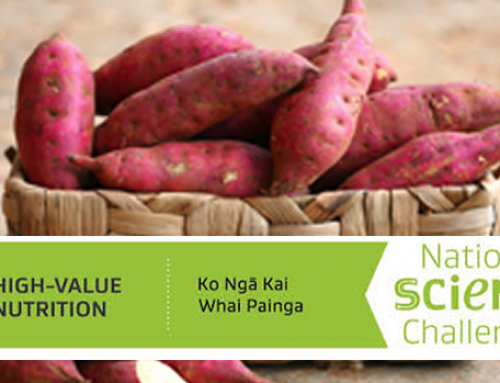 This is intentional and is part of Poutama’s drive to assist Maori F&B businesses participate further along the value chain. 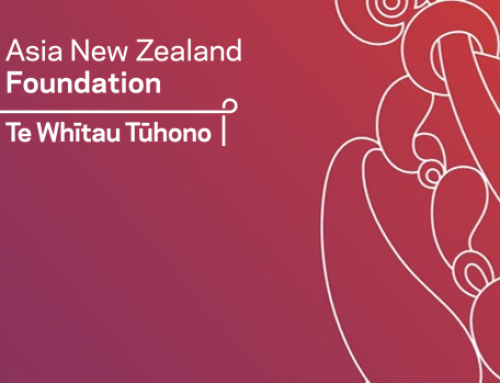 However Poutama is also looking to initiate collaborative action in the Maori film, tourism, arts and fashion sectors. 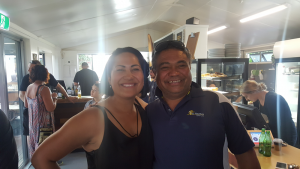 We believe that by leveraging the power of digital technologies with a focus on being an exponential organisation, Poutama can position itself to be a key link in the elevation, and acceleration of Maori business aspirations. Finally to give you a way in advance ‘heads up’ Poutama will celebrate its 30th birthday mid-2018 with a one-off business awards event to be held at Te Puia, Rotorua. The award will be open only to Poutama customers and will include tumeke prizes!! Well that’s it for 2016, we hope you’ve had a prosperous and enjoyable year and that good things are on the horizon as we advance towards 2017. Nga mihi mo te Kirihimete me te Tau Hou e eke mai nei.